Aspire / Inspire: Term Three Conclusion. 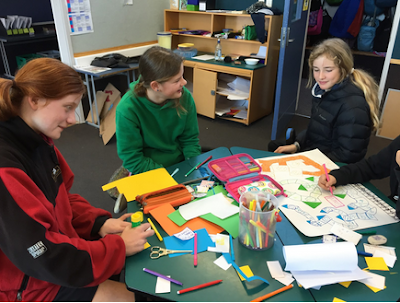 Term Three was a busy and productive term with plenty of opportunities for students to achieve and reach their full potential. The health inquiry was based around ‘Te Whare Tapa Wha’ as well as building confidence and learning strategies to help foster healthy relationships and personal safety and well being. 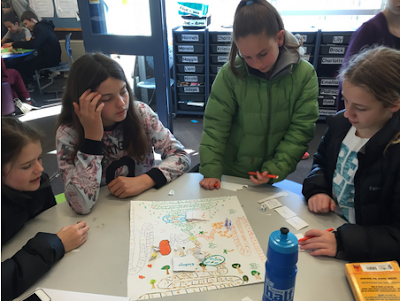 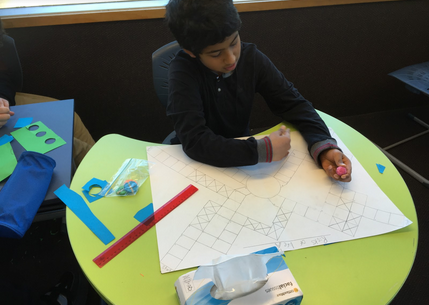 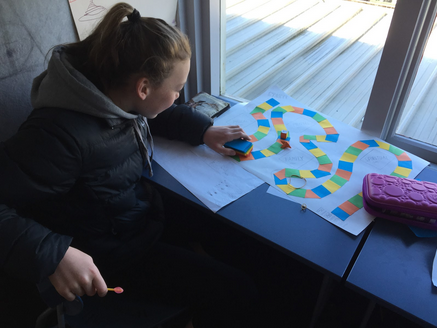 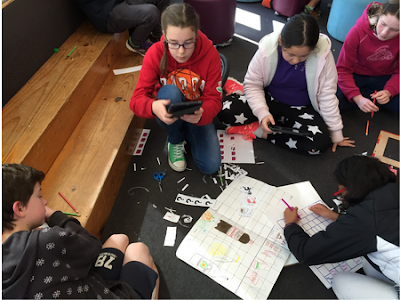 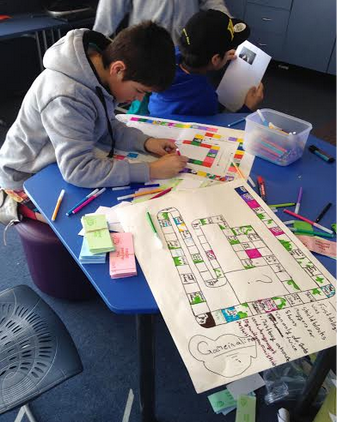 To conclude the inquiry students had to draw on their learning to plan, develop and construct a board game that includes the elements of Te Whare Tapa Wha as well as showing the importance of decision making and consequences. 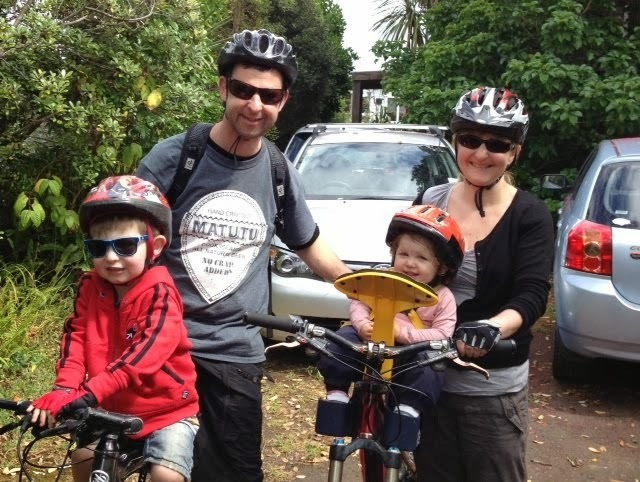 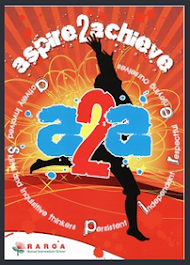 This was hugely successful and the results were incredible. 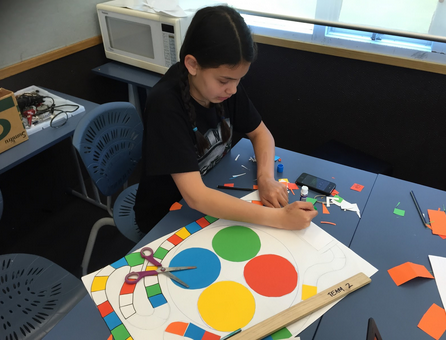 Students worked extremely hard to produce some very creative, fun board games.